THE NEW TWINKLE TOES DVD: OUT NOW! Calling all Twinkle Toes fans… Twinkle Toes is back in her latest adventure! 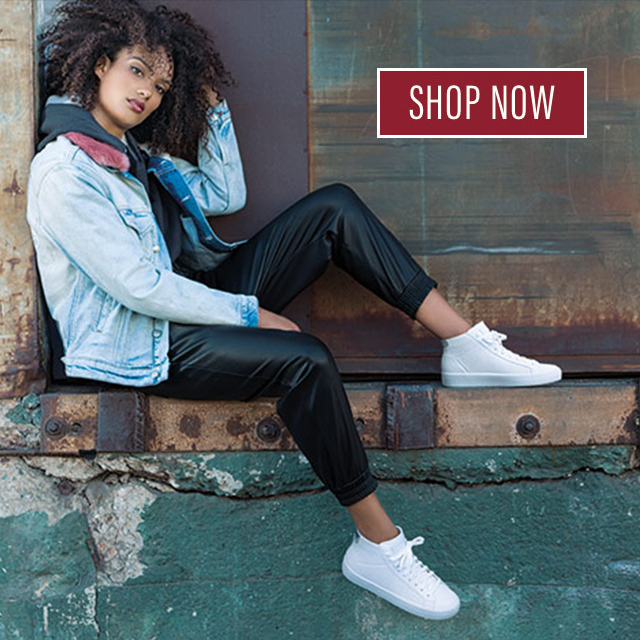 Head over to a Skechers store today or shop online at skechers.com to get her brand new movie on DVD, Twinkle Toes Lights Up New York. For those who want a sneak preview, here’s the latest: Twinkle Toes has been dreaming of taking the ultimate summer vacation, but has to head over to New York City instead on a work trip with her dad, who’s been hired to direct a musical. When his show starts failing and opening night’s around the corner, it’s up to Twinkle Toes to turn it into a smash hit! Complete with five bonus Twinkle Toes mini-adventures, Twinkle Toes Lights Up New York is a great DVD for all of us who love to get our Twinkle on, and lots of fun for families to enjoy. 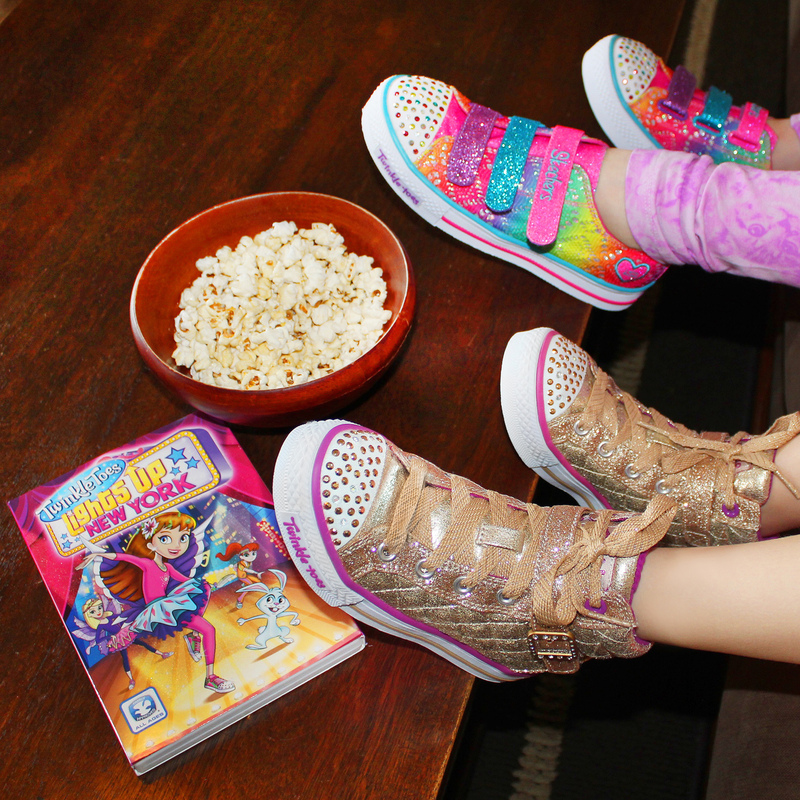 We all know that Twinkle Toes was born to shine – and this DVD’s sure to bring even more lights, camera and sparkle into your twinkling world (and make it even more fun to dance around in your favorite Twinkle Toes shoes).